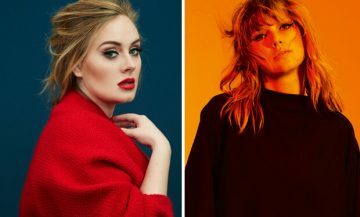 Big Machine Records selaku label dari Taylor Swift ini memberikan data statisik mengenai segala prestasi yang diraihnya, baik secara single dan juga albumnya. 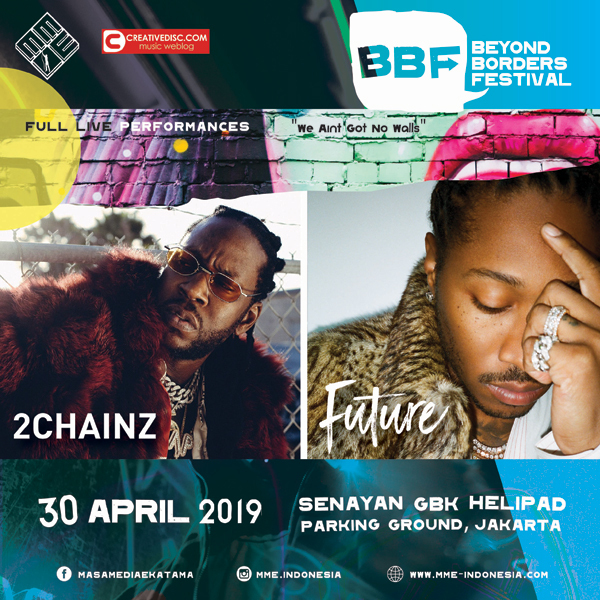 Simak Press Release berikut ini.
? JUST IN: With the holiday season now upon us, Taylor Swift’s FEARLESS album receives a nice Christmas gift: sales certification of 5 million copies sold!
? TAYLOR SWIFT NAMED BILLBOARD ARTIST OF THE YEAR AS SUPERSTAR CELEBRATES 20TH BIRTHDAY: This weekend as Taylor Swift celebrates her 20th birthday, the superstar learns that she has been named Billboard’s Artist of the Year for 2009, based on airplay and sales tracking in the past year. In an exclusive interview with Billboard, Taylor notes that as the accolades continue to come her way, she always finds time to process what is happening. “I do a lot of reflecting,” notes Taylor . “I’ll be driving down the streets I used to drive down in Nashville and my song will come on the radio or I’ll pass my high school and something will remind me of how my life was before all of these crazy dreams started coming true. We wished for this, my parents and I, every single day without actually believing it would come true.” As to what she has learned from the artists who have come before her, Taylor has watched several key careers. “When I was growing up I didn’t watch much kid television. When I was 10 I watched a special on Faith Hill and how she went to Nashville and made it in country music. I watched how Garth Brooks kept his ticket prices low. I watched how Shania Twain was able to be a blend of different genres. 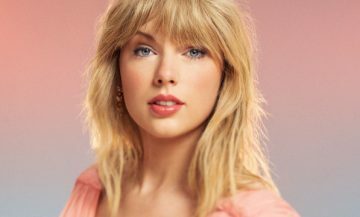 I just love what I get to do so much that there’s never a moment of my day when I’m not thinking about a certain aspect of it, and there’s never a point when I feel like I know all I need to know about the music industry.” To read Taylor ’s full interview with Billboard, click here.
? RANDOM NOTES: Taylor Swift’s “Our Song” earned a BDS Spin Award for 300,000 plays this week, while “You Belong With Me” ropes a BDS Spin Award for 400,000 plays…Taylor Swift sold out Boston ’s Gillette Stadium this week, selling out 60,000 seats in just 20 minutes! 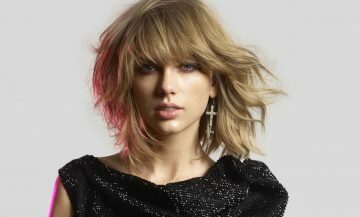 Taylor becomes the first female solo artist to top the bill at the home of the New England Patriots’ football team…Taylor Swift tells of her favorite holiday memory here in this CMT.com video clip. ckckckkc,,,,, salute,,,,, artist of the year!!!! Harusnx Fearless jadi #1 untuk Country Album of the Decade…. Menurutku kaga ada album country yang fenomenal sejak kesuksesan Shania Twain…. dibeli yah cd Fearless Platinum Edition nya .. ada cd & dvd! keren banget lah pokoknya! @Welly : cd Fearless Platinum Edition hargnnya berapa…? nggak salah gw ngidolain dia sejak kemunculannya di single love story. lagu pertam yg kusuka, selanjutnya menyukai semua lagu2nya…. salute. 4 thumbs way up!!! wahahahahahahahaha eh dia cewek gue ! Taylor Swift is a totally talented artist. I love all of her songs.